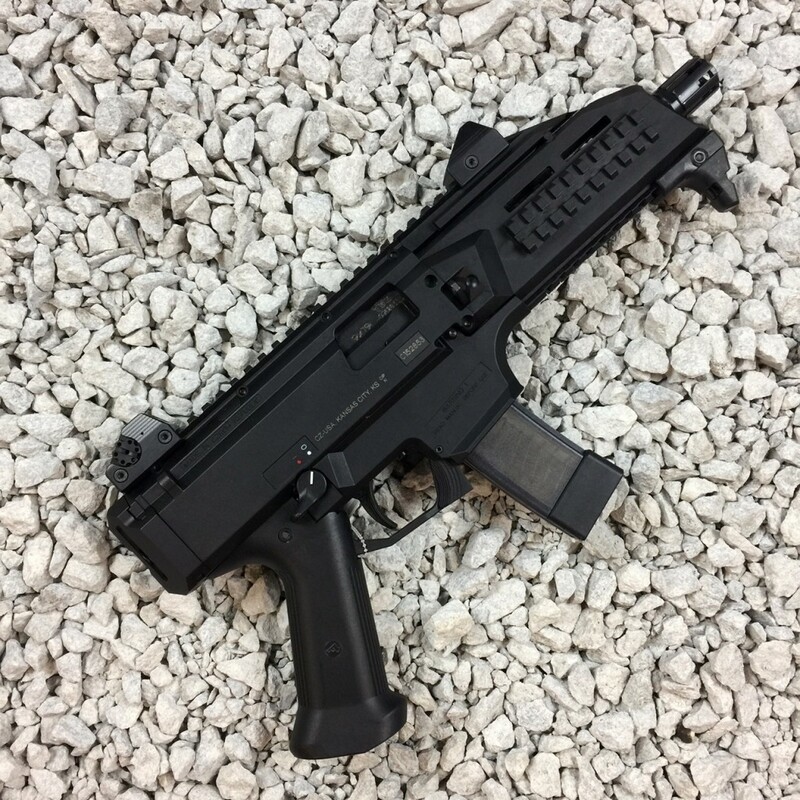 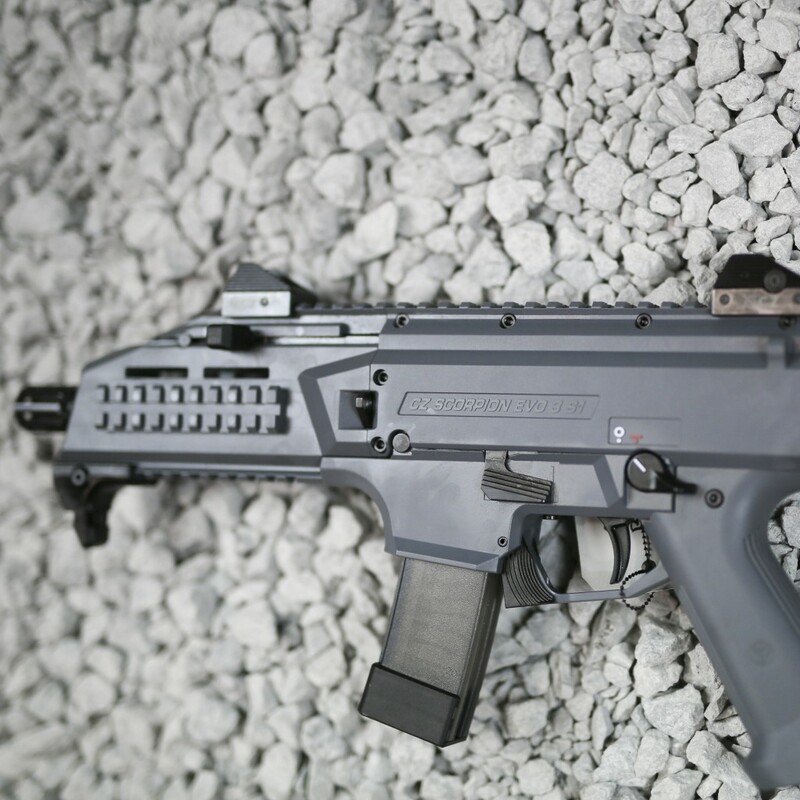 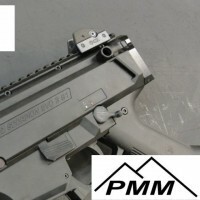 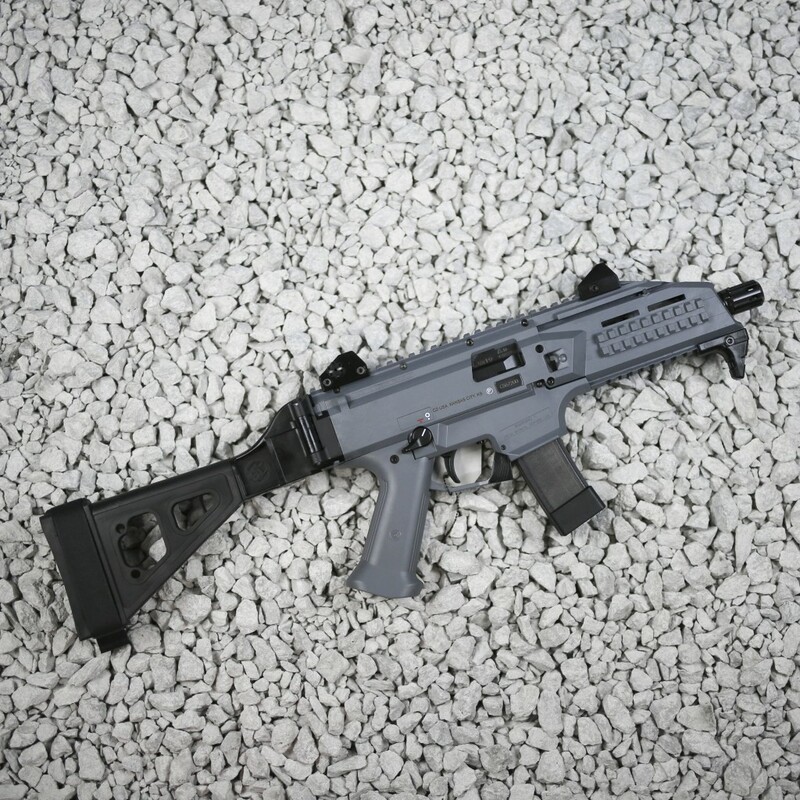 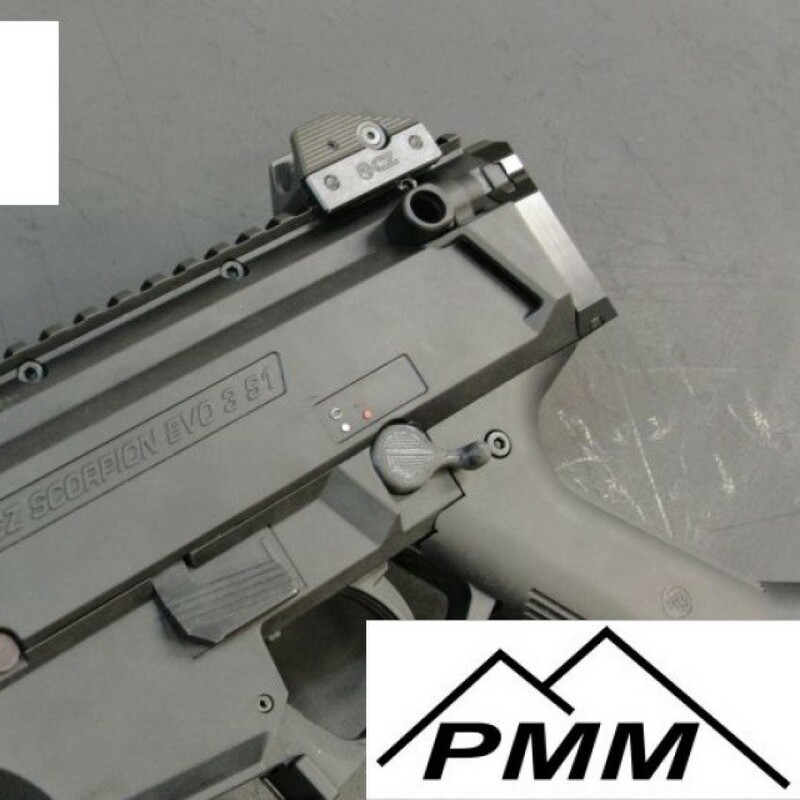 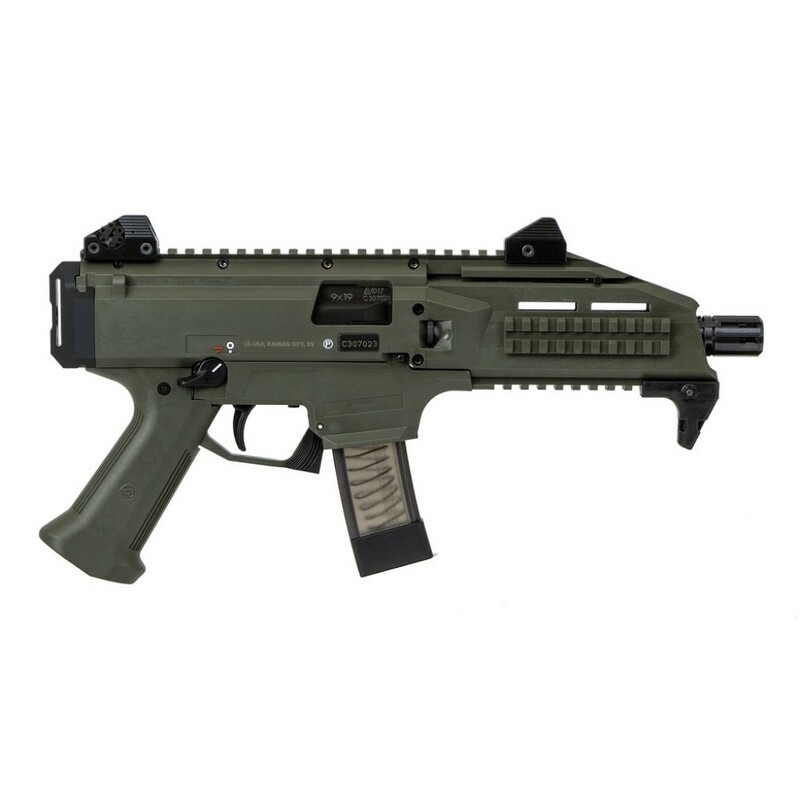 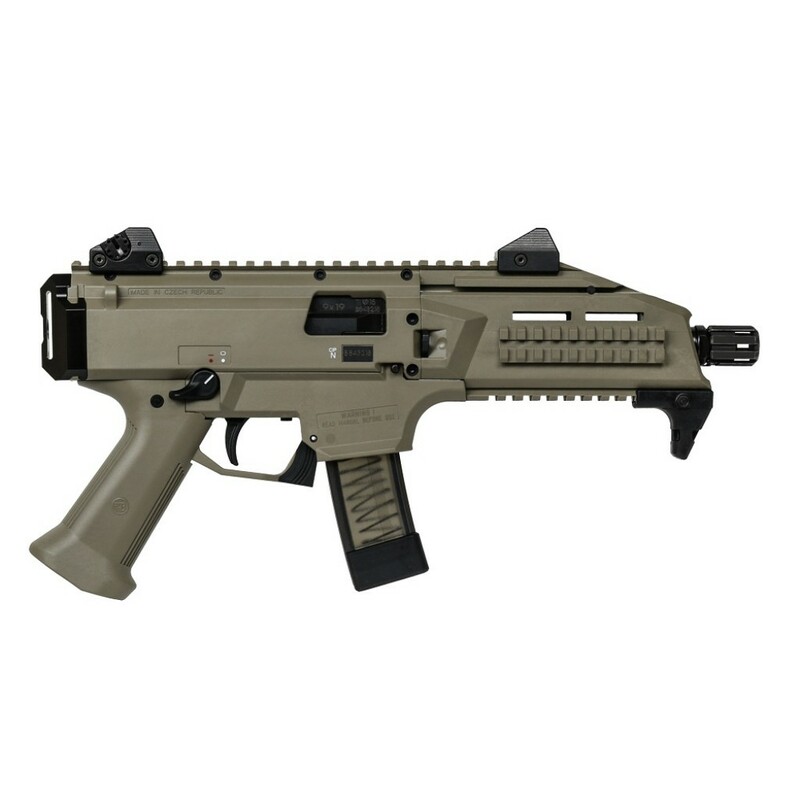 Finally available for public consumption is the much anticipated Scorpion sub-gun. 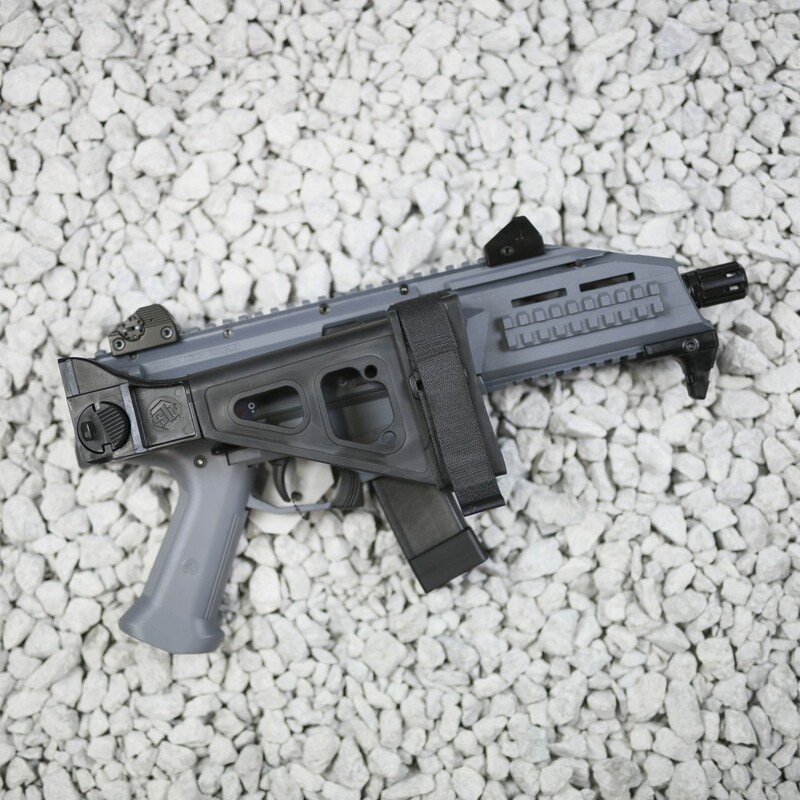 Imported as a pistol, it is a blowback-operated semi-auto in 9mm with a short 7¾” barrel. 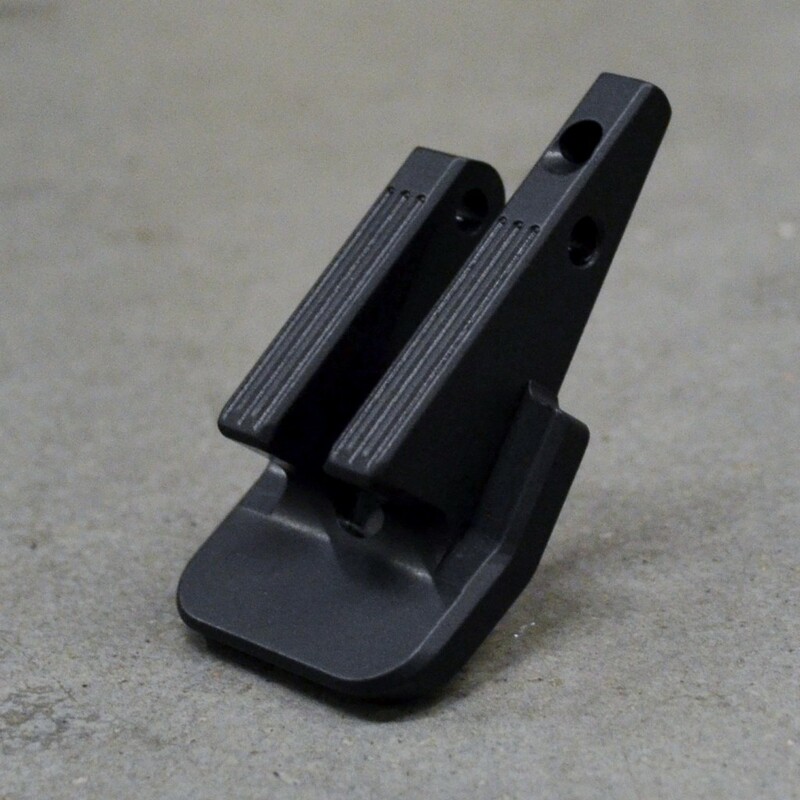 Equipped with our newly designed low-profile sights, its rear sight has four different aperture sizes for everything from close quarters to way out there. 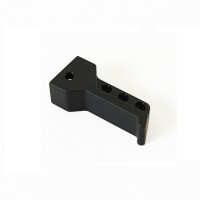 The sights ride on an 11” Picatinny rail perfect for mounting optics. 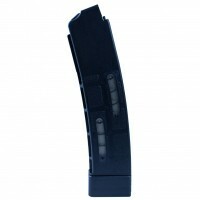 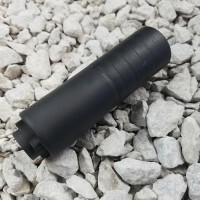 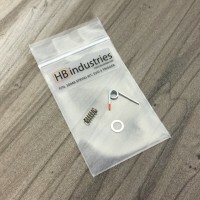 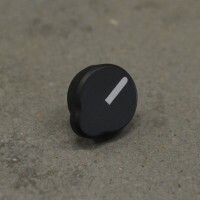 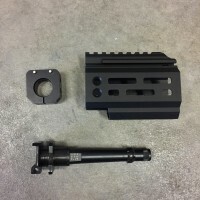 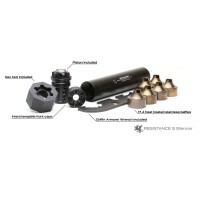 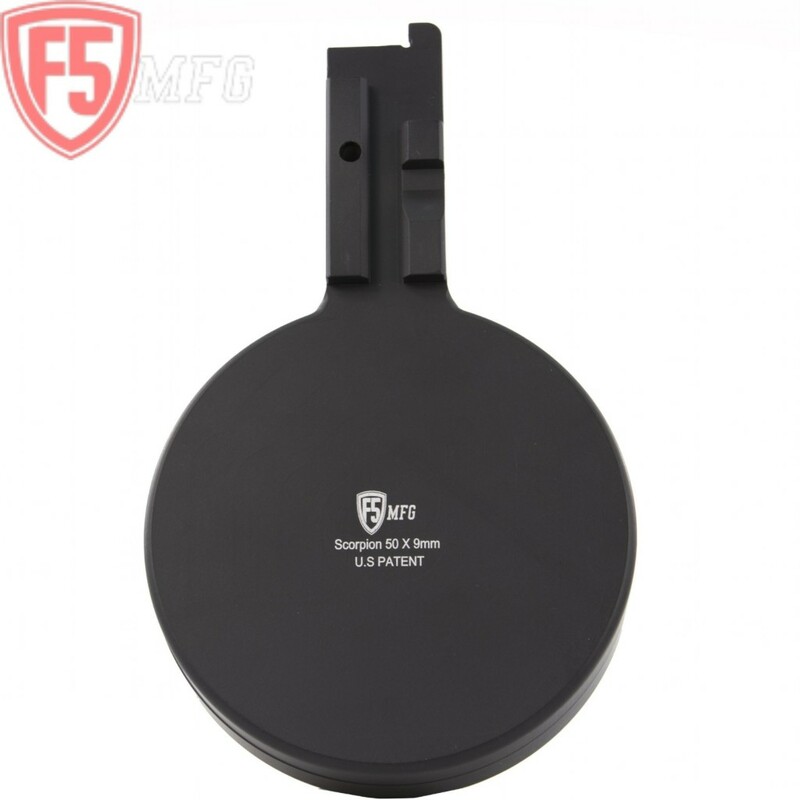 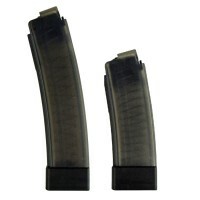 These feature 1/2×28 threads hidden underneath the factory flash-hider, meaning users can fit either 1/2×28 or 18×1 accessories to the muzzle. 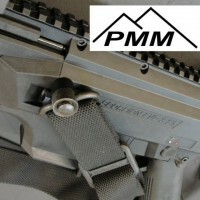 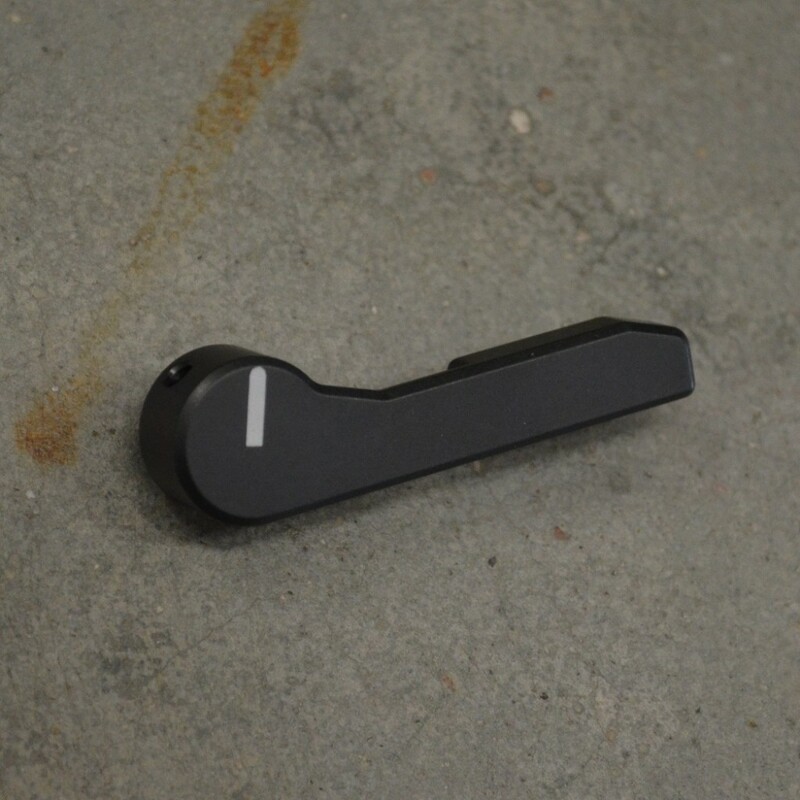 Also added is a QD sling swivel pocket integrated into the rear sling attachment point. 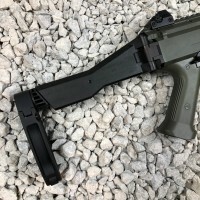 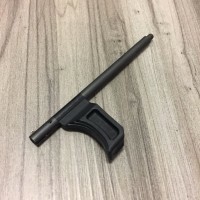 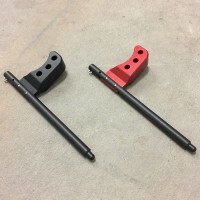 Our favorite accessory for the Scorpion pistol is our new arm brace adapter, which quickly and easily adds an AR-style pistol buffer tube to the rear of the action, enabling the use of an arm brace for added stability. 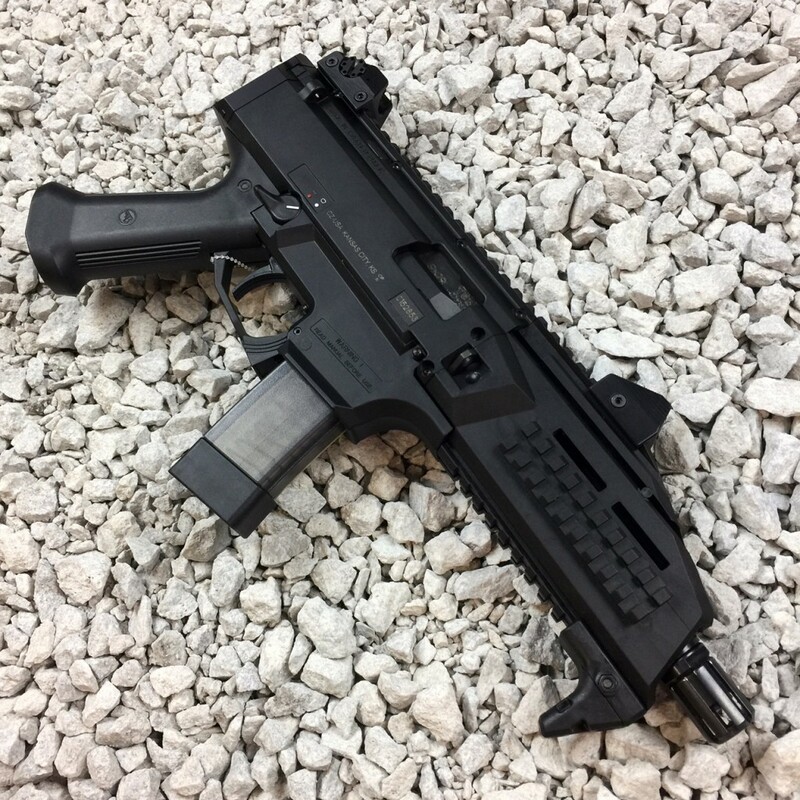 The most impressive stat on the Scorpion Pistol is the price tag.